Merch! 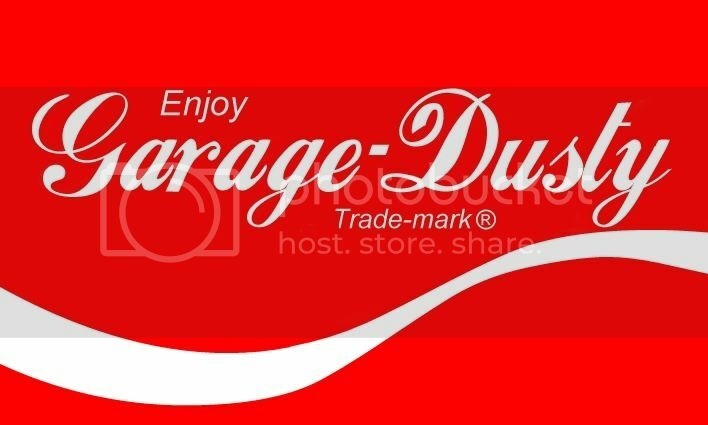 : Garage Dusty sticker designs – Garage Dusty Exciting Car Team! I’m hoping to have some or all of these designs with me at the Winton Matsuri. Come say hi & spread the word in sticker form! The top one is a printed design, the other 2 are intended to be cut out vinyl. I’ll keep you posted with how I go getting them made up. Nice man the top printed ones will be cool as.! I’m gonna try enter matsuri and then just find a gear box I think haha. Will be a nutz weekend!